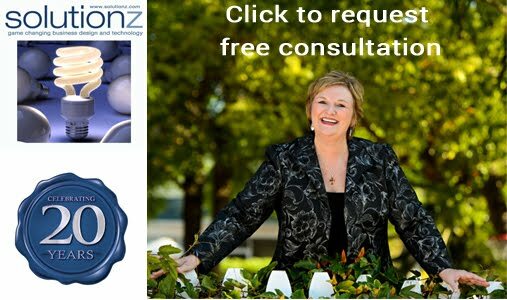 Solutionz by Chicke Fitzgerald : Answer Series - Is GDS use on the decline? Click HERE to view the full surveyTravel Weekly's Travel Industry Survey 2010 edition reported that according to the most recent ASTA latest GDS survey, the use of a GDS as a primary booking tool is on the decline. The 2010 survey reported that 76% of agencies in the US use a GDS, down from 90% in 2004. One statistic that was surprising to me was that GDS incentives account for 6% of total revenues, unchanged from a year ago. With all of the lawsuits and investigations flying around, one would think that this number would be much higher. 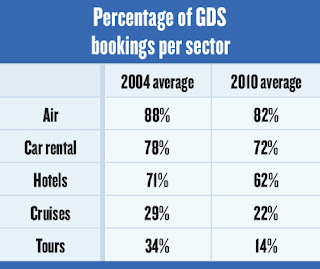 Further, the agents that have a GDS are booking a smaller percentage of their business in the GDS than they did in 2004. The following chart shows the breakdown of GDS booking shift per sector for those surveyed. 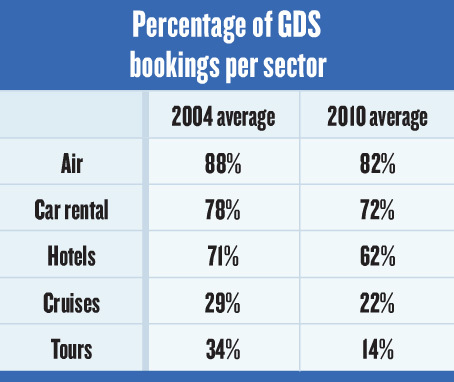 The GDS is still the platform of choice for the commodity travel categories (air, car and hotel), but use is declining in all categories, including cruises and tours. 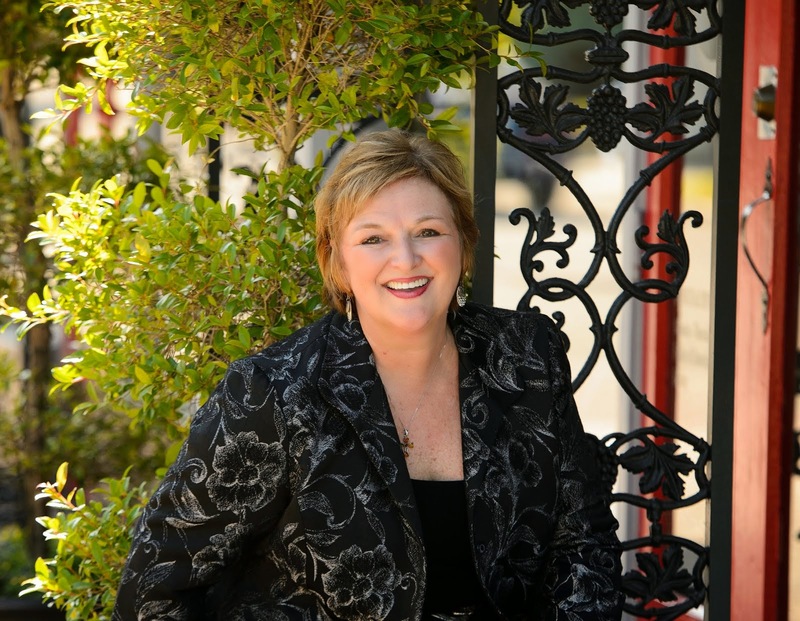 Tomorrow we will look at why travel agents use multiple GDSs.